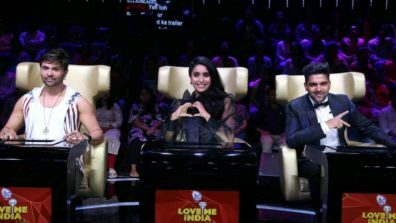 ﻿ Talent hunt reality shows on Indian television; Dystopian and delusional? 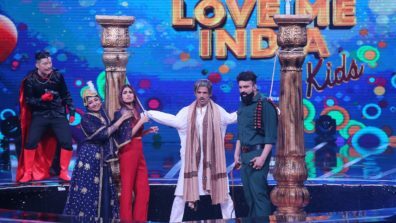 Talent hunt reality shows on Indian television; Dystopian and delusional? “Life is short, though I keep this from my children”, are the first words of ‘Good Bones’, a poem by Maggie Smith that often gets reposted on social media. The magical words intend to highlight the gruesome grimness of human existence on this soil. It also, however, strikes a positive note and rekindles faith & hope and inspire one to continue with the journey called life. The thought uncannily finds a bind with the current scenario of talent hunt reality shows on Indian television. The space has always been intriguing, tugging the aspirational chords of middle class India. 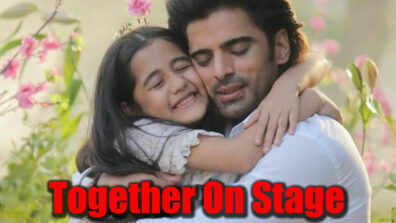 Be it getting groovy on stage to displaying one’s vocal valour, talent hunt reality shows have drawn crowds in droves. The feeling of seeing a boy or girl next door kiss the air of fame is orgasmic for a country marred with everyday struggles. Like Maggie Smith’s poem, the scenario is dystopian. One is aware that the space is over exploited and the journey is bitter sour… yet, thanks to the aspirational spirit of India, participants ride in and out without leaving any impressive trails. Yesteryear blockbusters Antakshari, Meri Awaz Suno paved way for modern day marvels Indian Idol, Dance India Dance…rest tip toeing on similar grounds. 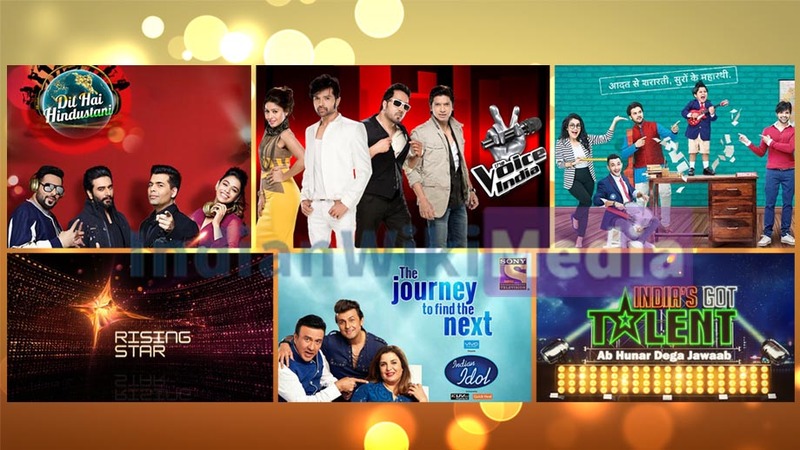 Last few months saw a overdose of talent hunt shows on TV, making it difficult to differentiate one from other. The Voice &TV, Indian Idol on Sony TV, Dil Hai Hindustani on Star Plus, SaReGaMaPa Li’l Champs on Zee TV beamed simultaneously. Sleek in packaging and high on drama, the shows hit the rut mode hurrying on with its dal chawal creative chores. Result? None made an impressive mark and its contestants, even winners, entered the bleak world of oblivion post a flicker of fame. 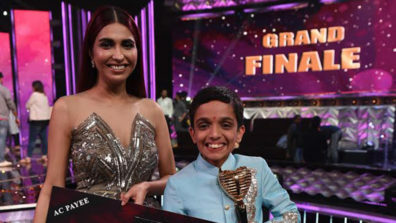 Talk about a successful reality show artist, Abhijeet Sawant’s name is perpetually ingrained in the minds of audiences. Couple of years back Shakti Mohans (DID)of the world did find a connect but in recent times it’s all too miasmatic. The makers need to introspect on the viability of the genre. Identical look & feel, swapping judges from one show to another and scripted melodrama… in the greed of numbers, talent finds itself weeping in a dark room. What new can be offered? What is the formula to regain the lost glory? Pertinent questions are needed to be answered and the circus of clowns tossing ambition in the air needs to cease. Talent for talent’s sake… art for art’s sake. Keep reading IndianWikiMedia and do share your comments and views in the space below.